Sponsorship opportunities for the FSC 2017 General Assembly are filling up fast. There are still some sponsorship options left, but you need to hurry. 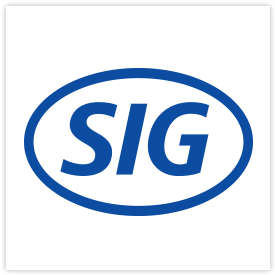 SIG has become our green sponsor – the highest category of sponsorship. And we still have opportunities to come on board as gold, silver, and bronze sponsors. Gaining prominent publicity via our General Assembly newsletter and website. Even if you do not wish to become a sponsor, you still have the opportunity to attend the General Assembly to network at the various side events organized during the week. Click here to register for the FSC 2017 General Assembly.